Turner was born and raised in Missouri, received his Bachelor of Science (B.S.) and his law degree (J.D.) from the University of Missouri-Columbia. 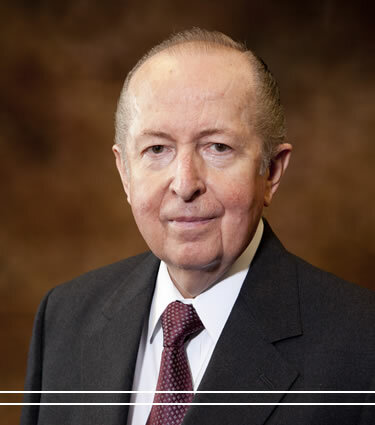 He has continuously been in the private practice of law in Columbia, Missouri since 1963 and has law practice experience in virtually every area of the law. He has been rated as an “AV Preeminent Attorney” by Martindale-Hubbell for more than 30 years. Business Law, Commercial Law, Corporate Law, Construction Law, Contracts, Real Estate, Trusts and Estates, Wills and Probate, Elder Law.